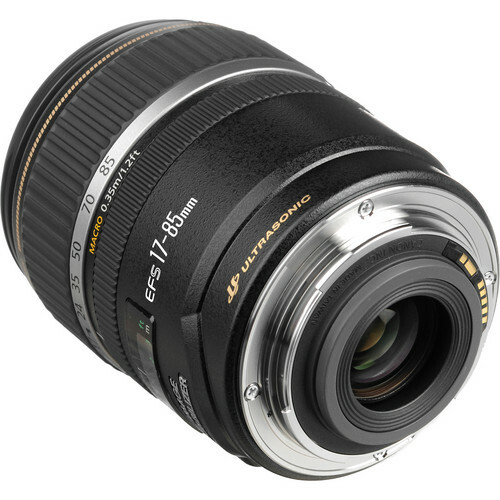 A slightly slower than the EF-S 17-55mm f/2.8 IS lens, the EF-S 17-85mm f/4-5.6 IS USM is a lens that is designed for smaller cropped sensor Canon DSLRs. 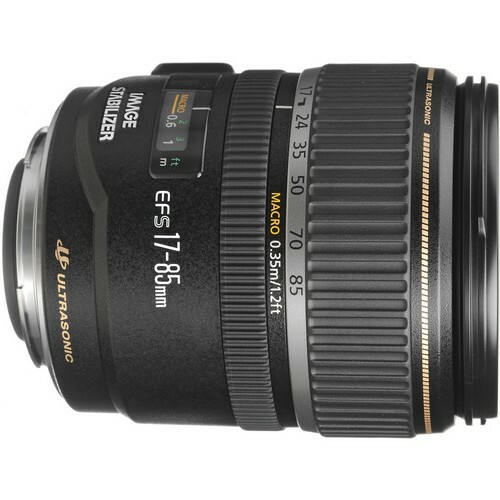 It has the same effective focal length range as a 28-135mm lens would have on a 35mm camera. It features Canon’s Image Stabilization (IS) system which allows the lens, mounted on a DSLR, to be hand-held for shooting at up to three stops slower shutter speeds than normally is possible. This practically eliminates the need for a tripod for most cases. 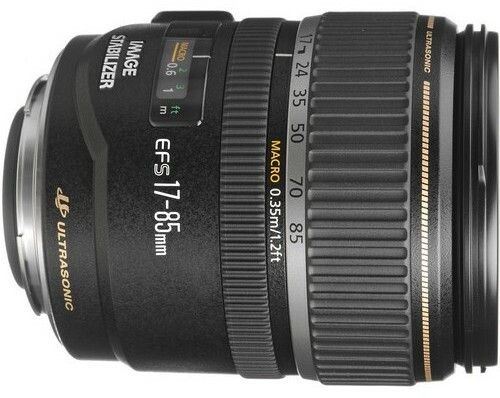 The 17-85mm f/4-5.6 has a total of 17 elements arranged in 12 groups. The diaphragm of the lens is made up of 6 rounded blades. 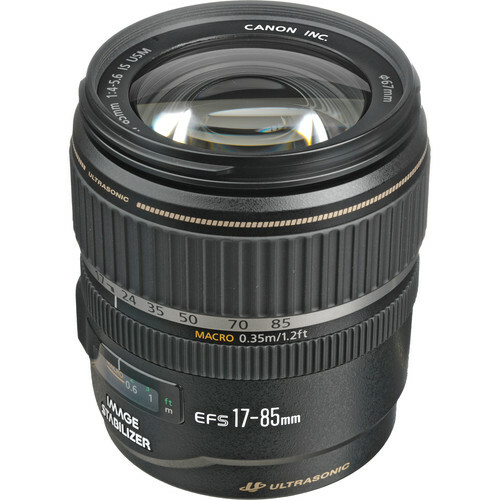 The lens features Canon’s ring-type USM (Ultra-sonic motor). This essentially makes the lens a good deal quieter when focusing. 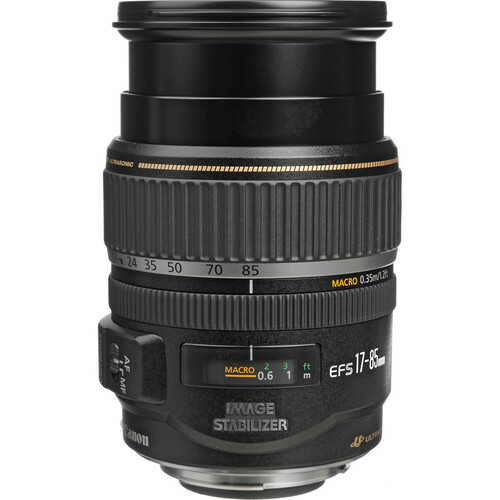 It also has FTM (Full-time manual focusing) which means it is possible to fine tune the focusing even when the auto-focusing is engaged. All one needs to do is to turn the focusing ring. The lens can focus as close as 1.1’ (0.35 meters). This lens is not exactly best used as a micro lens. However for every other real requirement the Canon focuses very fast.